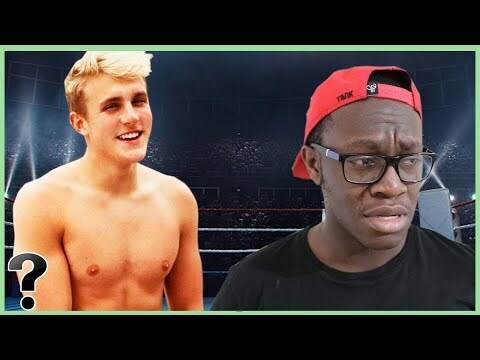 What If Jake Paul Beats Deji? youtubers are finally taking their beef to the ring. On the 25th August 2018 at the Manchester Arena in the UK, Jake Paul with Fight KSI, as their elder brothers also take to the ring. What would happen if the American star took down the British Youtuber on home turf?